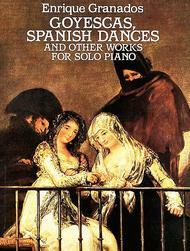 ISBN 048625481X. 9x12 inches. English. 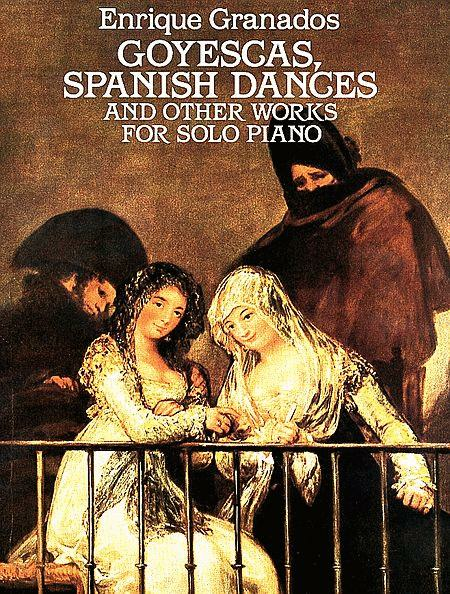 Great Spanish composer's most-admired suites for the piano, derived from definitive Spanish editions. January 11, 2008 These pieces should be better known. These are nice scores for wonderful pieces. Alicia De Larrocha has a beautiful recording of the Spanish Dances (on RCA Victor label) that I find absolutely irresistable. 34 of 59 people found this review helpful.